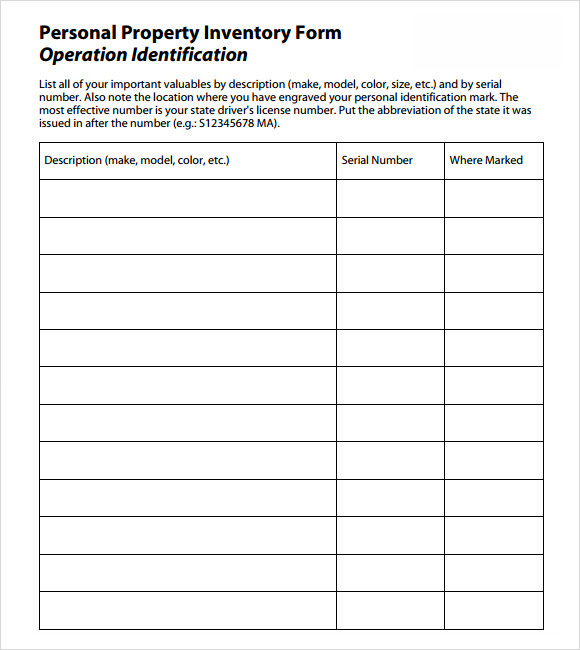 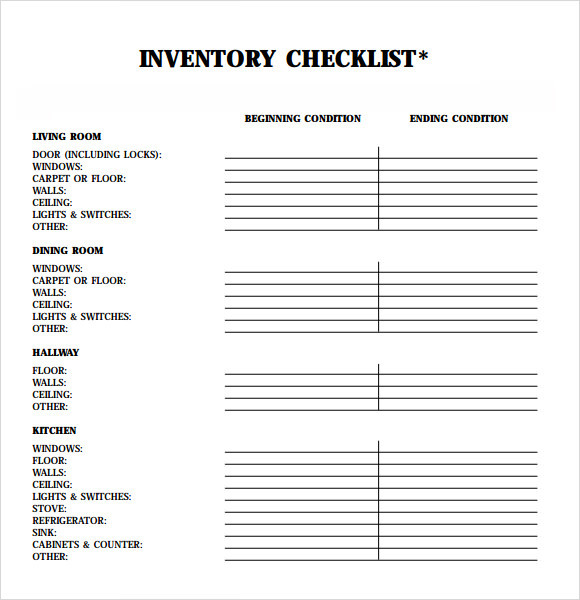 Inventory is a process for having the list of items, expenses or properties of a person or an organization; usually personalized, it has the total names and description of a person’s organizations items or properties. 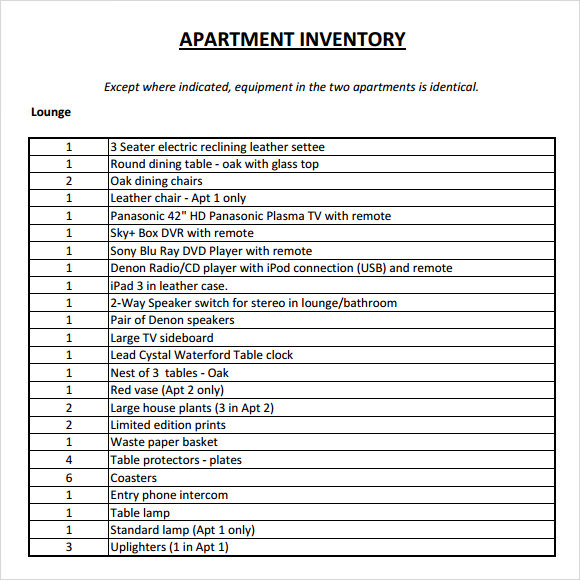 Landlord inventory is for having the total value of a person’s house, its contents like furniture’s , Inventory Checklist , expenses done in building a home, value of land per square meter, payment of tenants and taxes that should be paid. 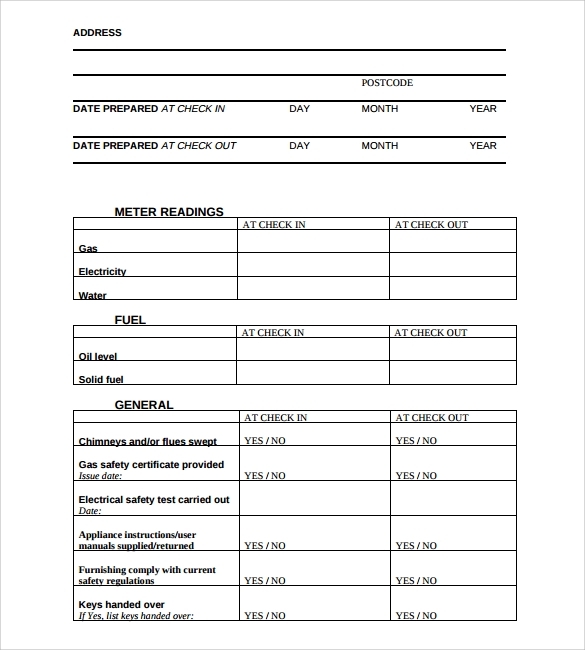 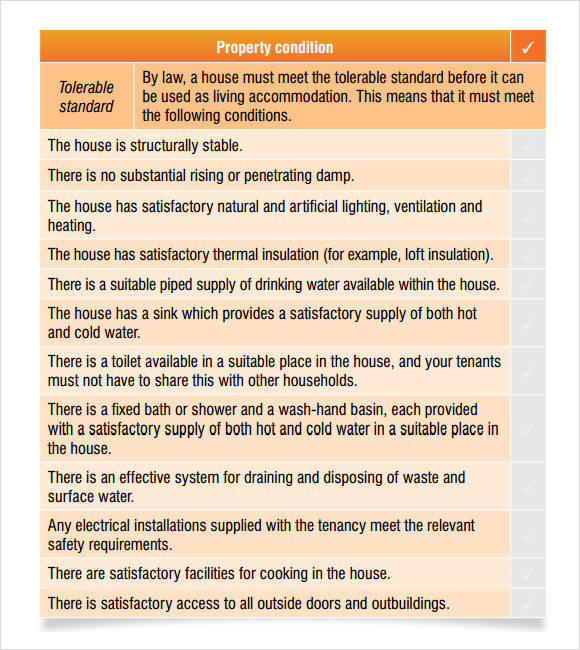 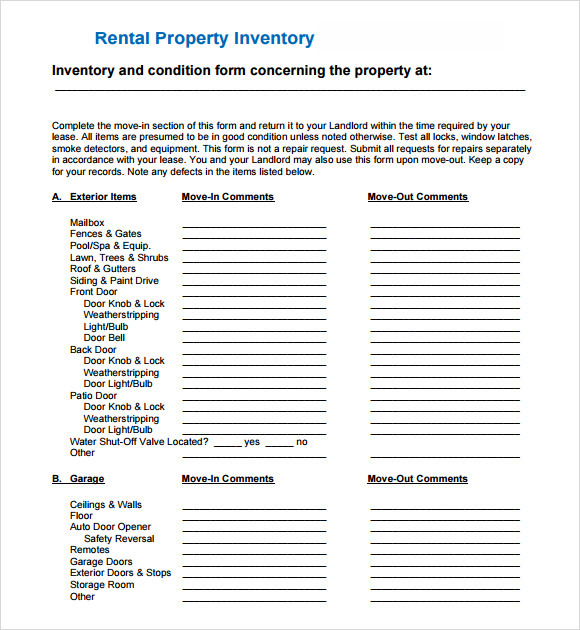 This is done by landlords to check and verify if the tenant done some damages into the house or furniture inside, to assess all the fees that must be paid by the tenant this inventory is viewed.